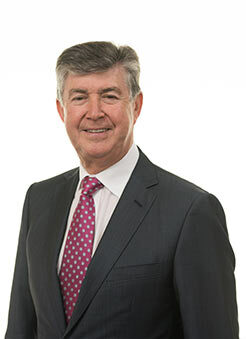 During a career spanning over 40 years in the automotive and finance sectors, Dennis founded Elton Vehicle Contracts in the 1980s, successfully overseeing its growth and subsequent sale to Abbey National in the 1990s. As Managing Director of First National Vehicle Contracts, Dennis grew the business into one of the largest vehicle leasing companies in the UK. 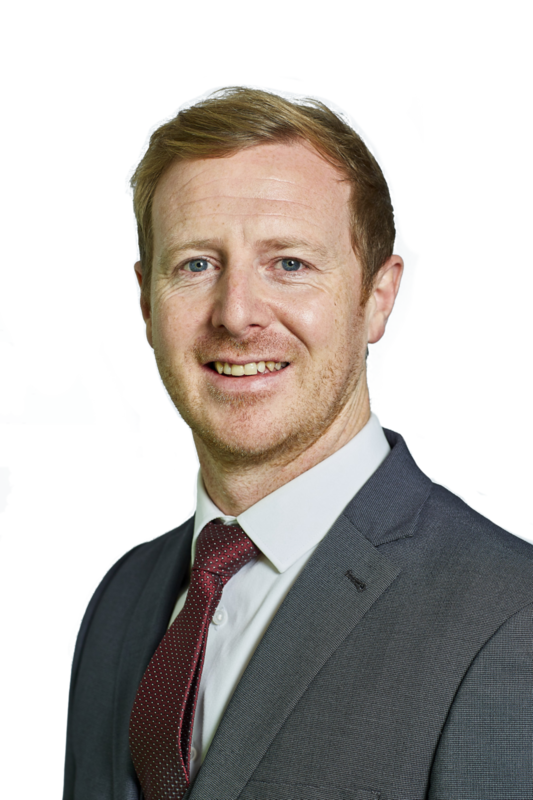 In 2002 Dennis became Chairman and founding member of both Car Benefit Solutions and Circle Leasing, roles he continues to enjoy today, leading and guiding both businesses to huge success over the last 16 years. 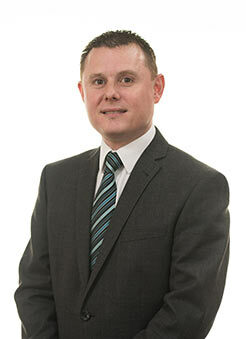 Martin is a Chartered Accountant having qualified with KPMG in the 1990s. Specialising in tax, and after working in both the UK and US, Martin joined Whitechapel Corporate Services, becoming both integral to the creation of the UK’s first Employee Car Ownership Schemes and the consultancy’s success under the ownership of Abbey National. 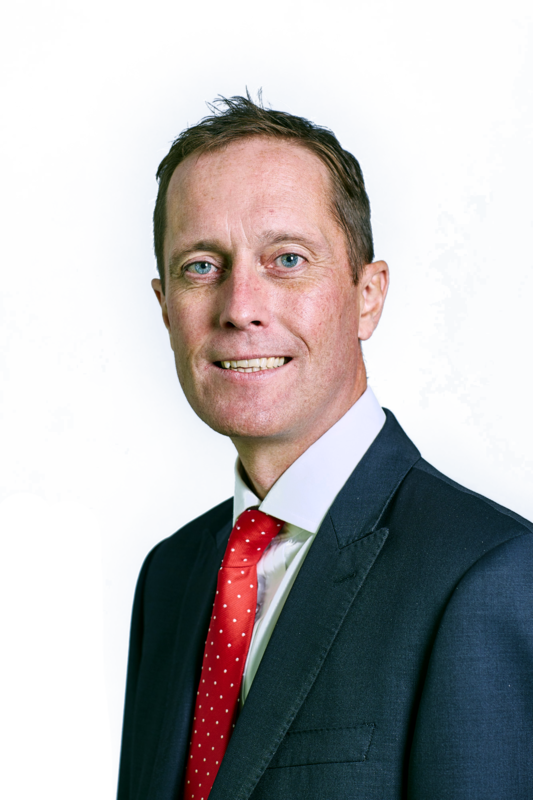 Regarded as the UK’s leading expert in his field, Martin’s experience has been vital to the success of Car Benefit Solutions in his role of Group Managing Director and founding member. 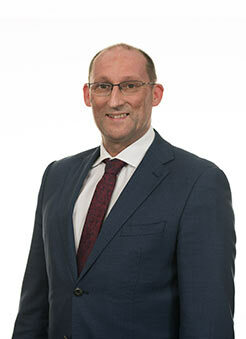 Martin now focuses on investor strategy and technical matters. 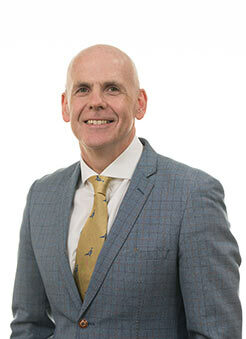 Having qualified as an accountant in a leading North West audit and tax practice, Paul joined the consultancy team at Whitechapel Corporate Services in 1999. After designing and implementing Employee Car Ownership Schemes for several large UK corporate organisations, Paul joined the Car Benefit Solutions team at the outset of the business and after a period as Operations Director was appointed Managing Director. Playing a significant part in the group’s growth within the automotive sector, Paul heads up the group’s operating businesses and holds the key manufacturer and funder relationships. A qualified accountant of over 25 years, Neil worked for a number of global corporations including Siemens in the UK before joining Whitechapel Corporate Services in 1999. Having designed and implemented Employee Car Ownership Schemes for leading UK employers, in 2002 Neil joined Car Benefit Solutions as Technical Director as the business was founded, working to design and create the latest most intelligent Employee Car Ownership Schemes in the UK. Neil successfully steered the group to obtaining full FCA permissions and maintains responsibility for all technical compliance. Elise’s multi-sector career has equipped her perfectly for her role as Head of Customer Experience. Prior to joining Car Benefit Solutions in 2010 Elise held senior managerial positions within the UK health sector focusing on both customer experience and medical compliance. The switch in sectors allowed Elise the opportunity to help firmly establish Employee Car Ownership Schemes in the automotive sector and drive continuous improvement across the business. James has already enjoyed a successful career within the automotive industry with experience spanning all corners of the retail sector. Initially working within the Franchised Dealer community, James has experience of most functions within a Dealer site up to that of Head of Business. James then continued his journey working for one of the UK’s largest & leading Automotive Groups in a variety of Senior Group positions. In 2013 James elected to bring his wealth of experience to Car Benefit Solutions as Head of Network & during this time the Network Development Team has expanded from just two people including James to a Team of twenty-five today. 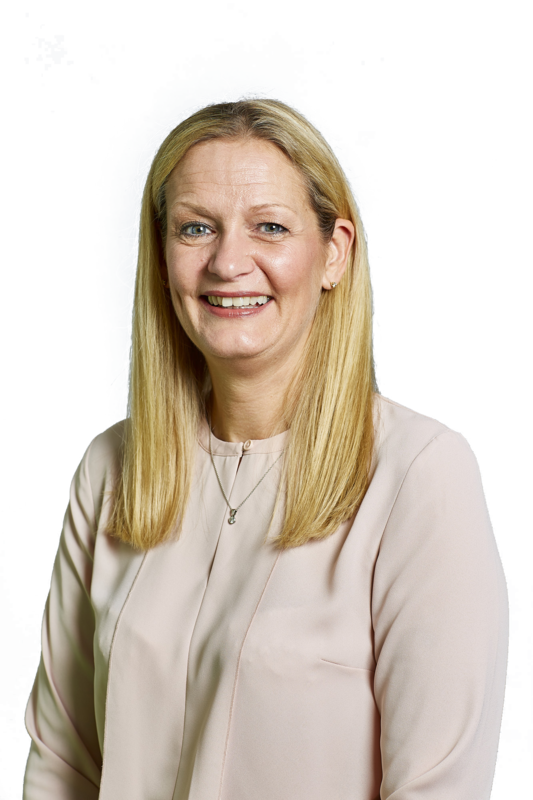 As Head of Marketing at Car Benefit Solutions, a role held since 2013, Jill is not only responsible for the group’s marketing activities but also the brand sponsorship of 25 motor manufacturer partners. Leading a team of brand and marketing experts, creative designers and manufacturer relationship holders, Jill is able to utilise all of her experience which was predominantly gained in the FMCG sector prior to joining the business. After a career of over 25 years in automotive finance, which followed qualifying as an accountant in practice, Kathy now holds the position of Head of Treasury & Taxation. 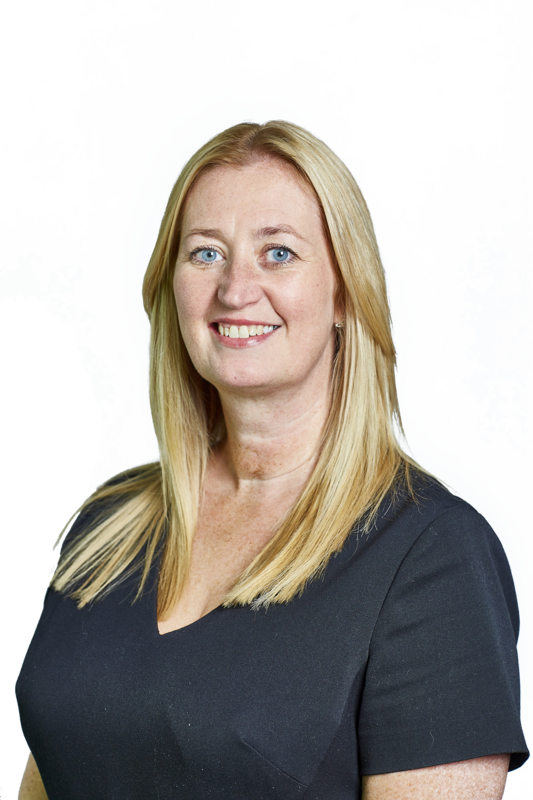 Kathy has been a senior member of the Car Benefit Solutions Management Team since 2003 and has played a key role in developing and growing the group’s external funding facilities which she continues to do, along with managing all of the business’s tax compliance responsibilities. 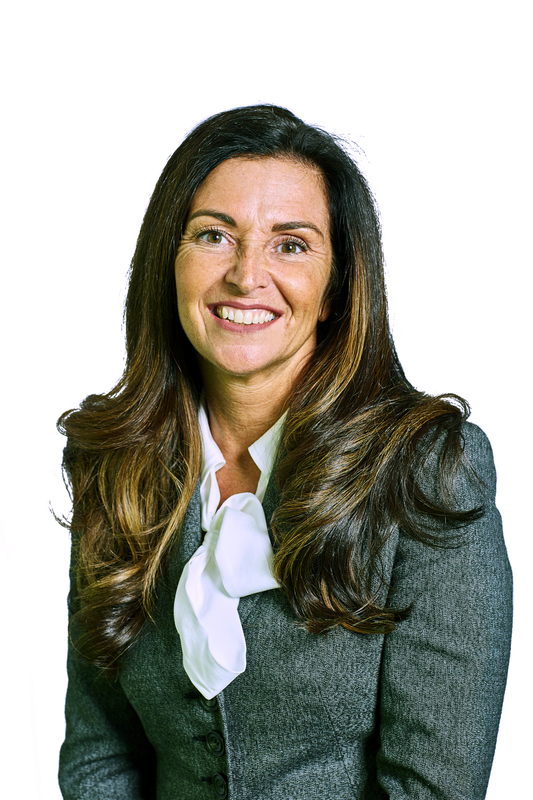 With over 20 years of automotive sales experience Natalie is well placed for the role as Head of Driver Development. Natalie enjoyed a successful career with GE Capital before joining Whitechapel Corporate Services to manage both sales teams and Employee Car Ownership Scheme client relationships. Having joined the business in 2003, Natalie now leads a team focused on maximising employee participation across the Group’s solutions. Nicky joined Car Benefit Solutions in 2016 as the group’s head count was rapidly increasing. 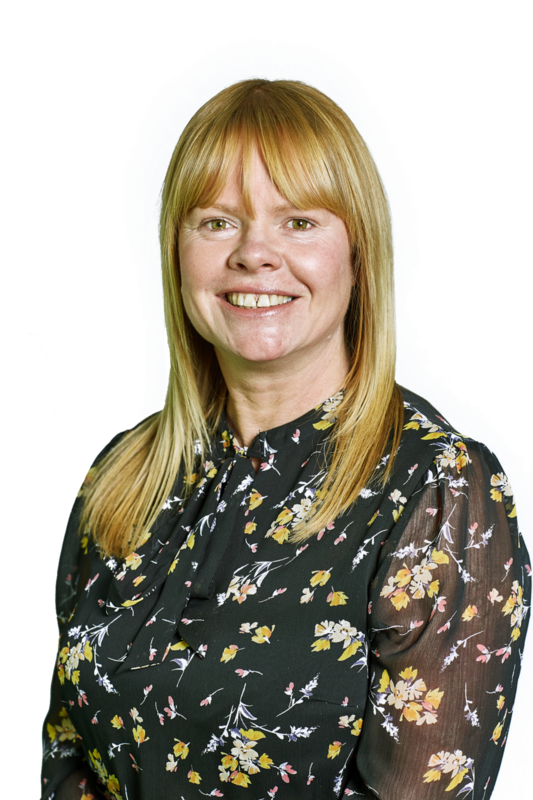 Nicky has over 20 years’ experience across a variety of HR roles and as Head of People, Culture & Values is responsible for recruiting, developing and retaining the best possible team of experts across all business disciplines. 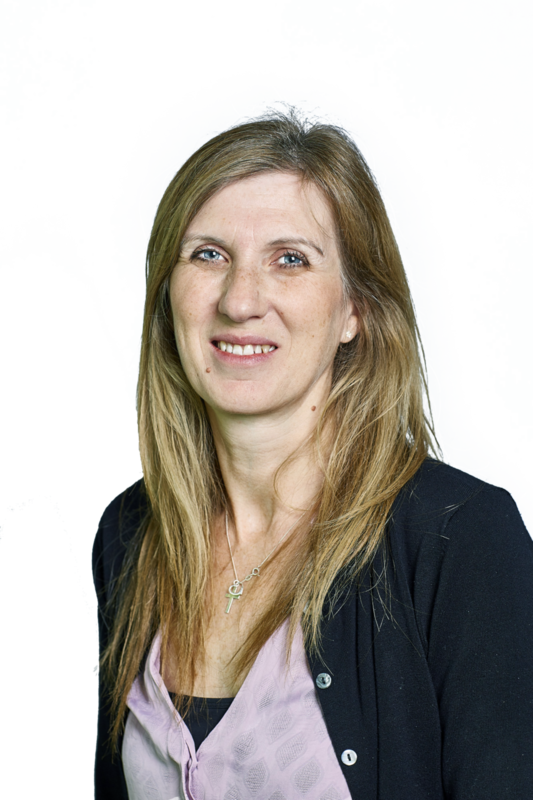 Nicky’s commitment to a values focused organisation and aligning business and employee goals has made her the perfect fit for the business and she has recently lead CBS to the achievement of Investors in People Silver Status. Ryan’s progression has tracked that of Car Benefit Solutions, qualifying as an accountant shortly after joining the business in 2004, Ryan has held a number of senior roles in the business and is currently Head of Finance & Operations, responsible for financial planning, reporting, controls and processing as well as leading the business’s IT and system development teams to design a bespoke system which underpins CBS operations.